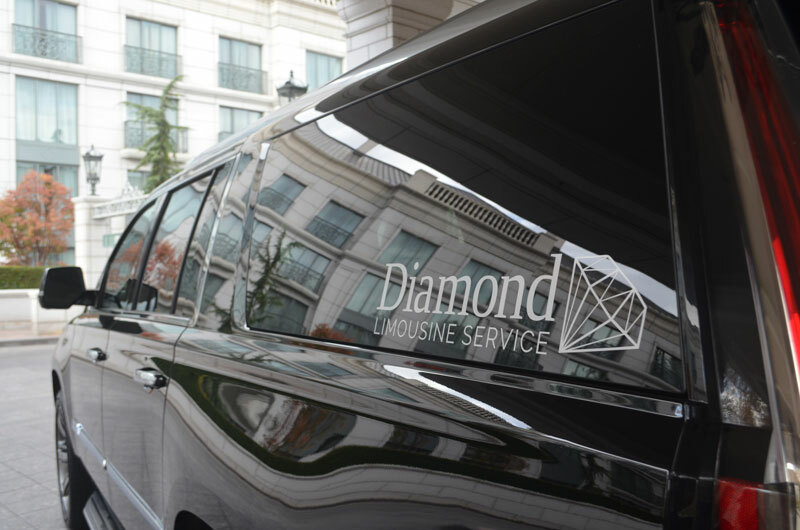 Since 1987, Diamond Limousine has offered first-class, Chauffeured Luxury Transportation for our guests. 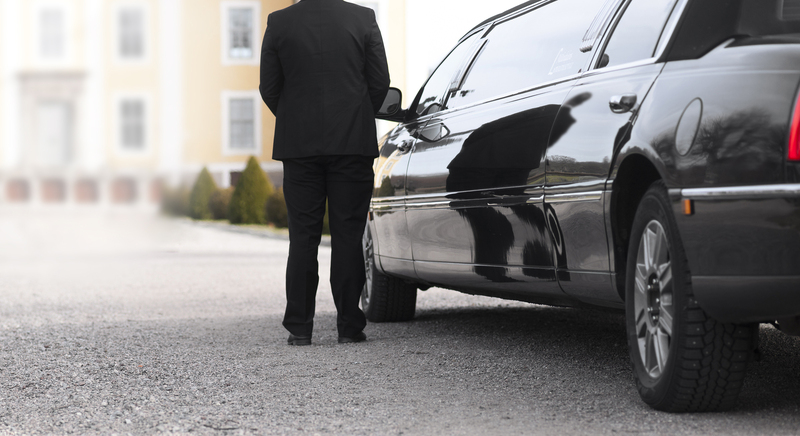 We provide professional transportation services to custom fit any occasion. 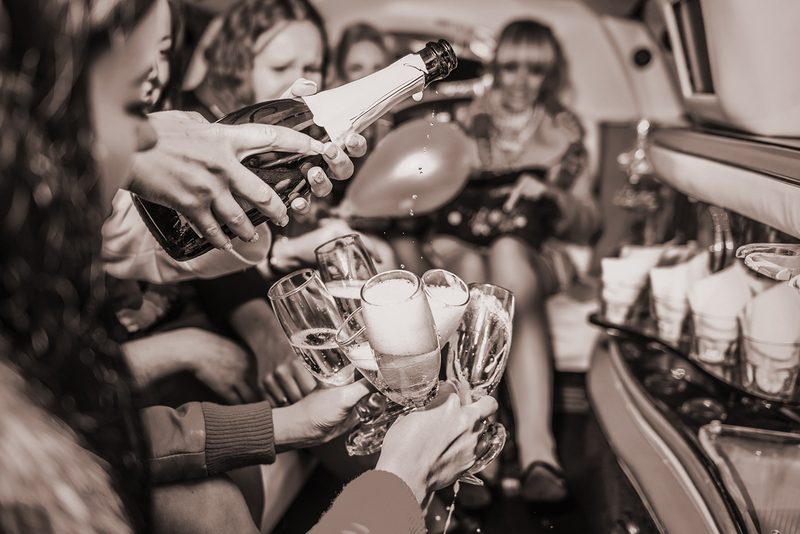 Whether you’re traveling to a Corporate Event, Company Party, Prom, Quinceanera, Wedding, or just a fun night out on the town, we are fully committed to providing you with a smooth and relaxing experience. We have several different vehicles to fit your needs including: Luxury Sedans, SUV’s, Private Vans, Executive Sprinters, Motor Coaches, and Stretch Limousines. We can accommodate anywhere from 1, to more than 150 Guests! Call us today to find out how we can create a customized luxury experience for you! Diamond Limousine is the most experienced and largest luxury transportation company in Utah with over 30 years of exceptional experience! Our Chauffeurs are knowledgeable, courteous, and expertly trained professionals. Black Car Service from SLC International. At Diamond Limousine, we are committed to providing the highest quality black car service available. 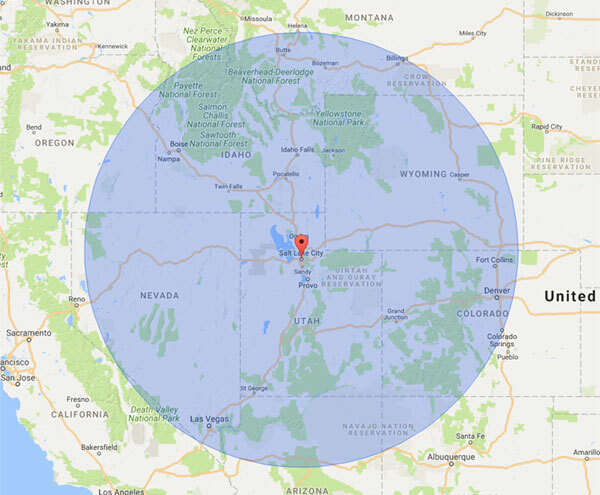 We have efficient and convenient turn around times and prompt point to point transportation throughout our region. We provide Chauffeured VIP airport greets, the finest vehicles available along with award winning guest care. 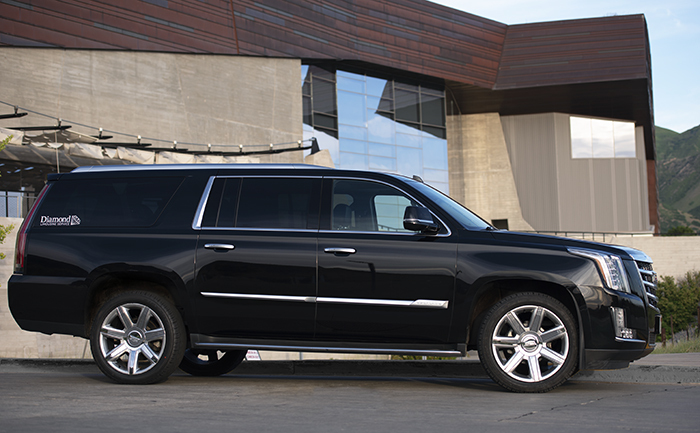 For group meetings, corporate events, VIP clients, and pickups to and from the airport, we have all of your luxury transportation needs covered. For your convenience, we offer both inside and curbside pickup service anywhere. When you must be on time, you can rest assured that our Professional Chauffeurs will be there prepared and on time. Our goal is to transport you to and from your destinations safely, elegantly, and in a timely manner.